Bryan, M.D. & Anderson, R. (2014). 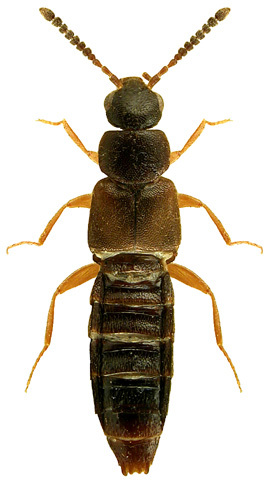 Atheta boletophila (Thomson) (Staphylinidae) in Perthshire. The Coleopterist 23(1): 35.